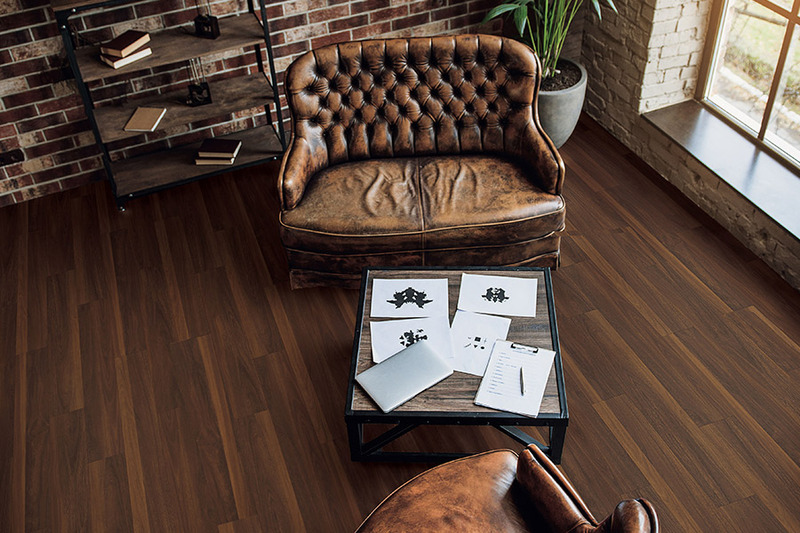 If you’ve never heard of WPC laminate, then we invite you to keep reading to find out more. 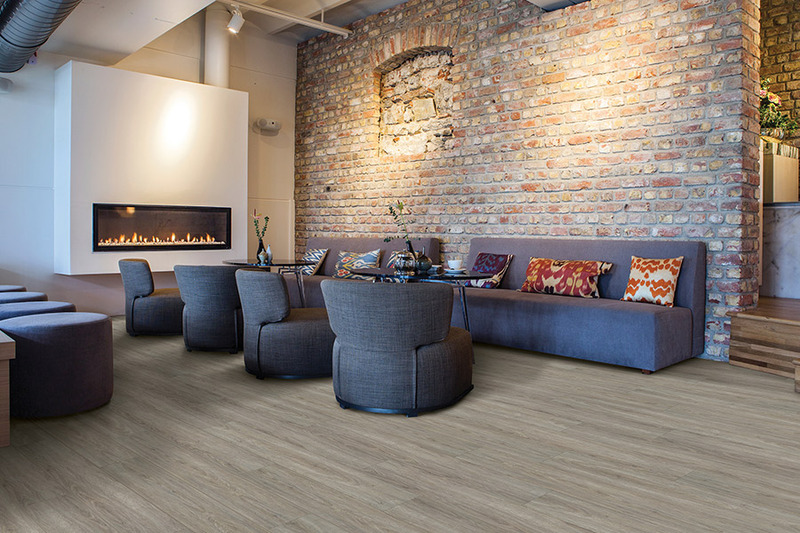 The uses of this type of flooring can be incredibly beneficial in a variety of settings. In fact, it’s quite possible you’ll want to install WPC laminate in more than one room of your home. What is WPC laminate flooring? Wood plastic composite flooring, also known as WPC, is quickly become a very popular option for floors. However, the term “wood” may mislead you. There isn’t actually any wood in most WPC flooring. 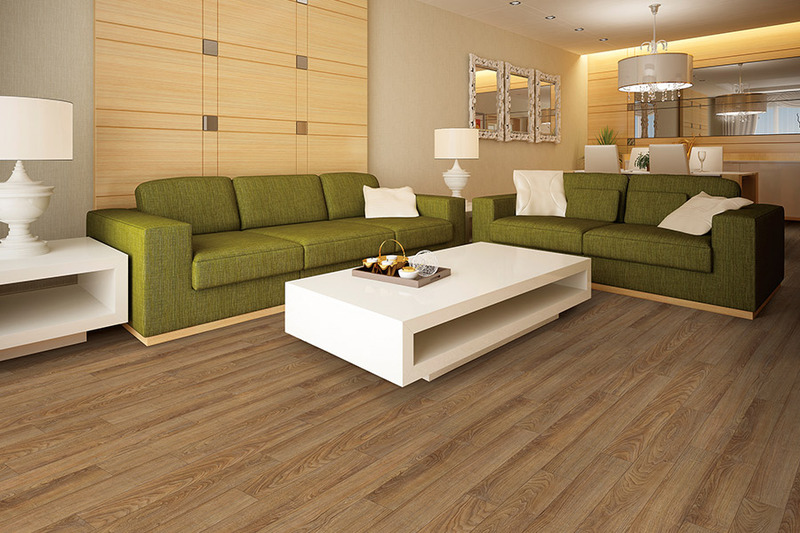 Made primarily of wood flour and thermoplastics, WPC laminate is rigid, strong and completely waterproof. 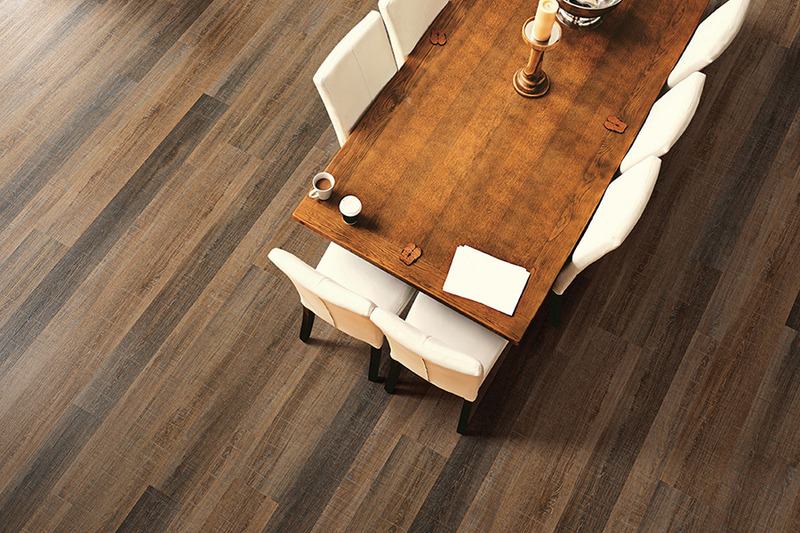 Waterproof laminate is a great choice for areas of your home that often see a lot of excessive moisture or wetness. It works great in bathrooms, laundry rooms, kitchens, basements and more. 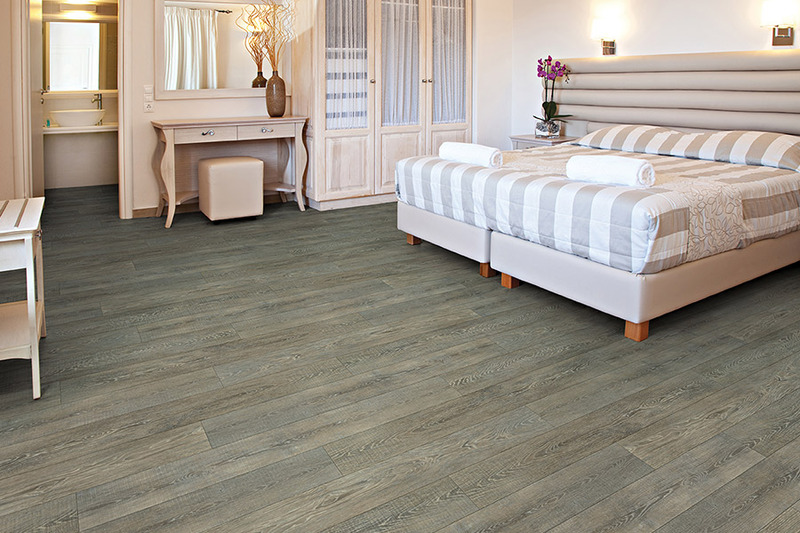 In fact, there’s so much peace of mind that comes from having a WPC laminate floor, that you just might want it installed throughout your home. It’s a breeze to maintain as well. The protective finish means they are easy to keep clean, which means they will have that like-new look for years to come. Hardwood flooring is currently one of the most popular looks that homeowners go for in their homes. 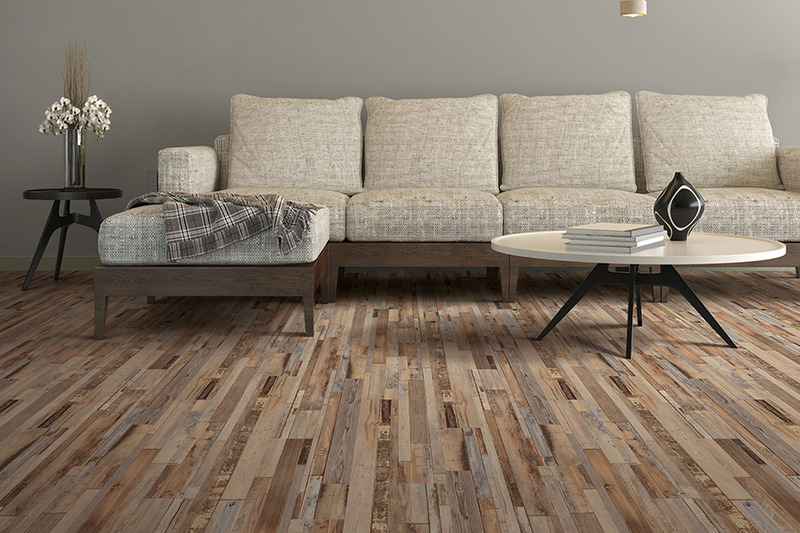 Aside from installing solid hardwood, you can also choose a variety of other materials, including WPC laminate. Having a waterproof floor that mimics the look of real wood, is really having the best of both worlds! Since hardwood isn’t the best choice for areas of high humidity or excessive moisture, some people give up on the look all together. But you don’t have to! Because of the way WPC laminate is manufactured, it is easy to install, so the job will be done quickly and easily. In many instances, it doesn’t even need to be glued down and can be placed over different types of subfloors as well. This is the flooring material to choose if you want the installers in and out as quickly as possible. At Boulevard Flooring Emporium, we proudly service the areas of Lancaster, Palmdale, Acton, Rosamond, Tehachapi, Littlerock, Pearblossom, and Mojave. If you live in any of these or any surrounding locations, be sure to stop by at our showroom in Lancaster, CA. We’ll be happy to tell you more about WPC laminate.